Motorola has taken technology to another level. 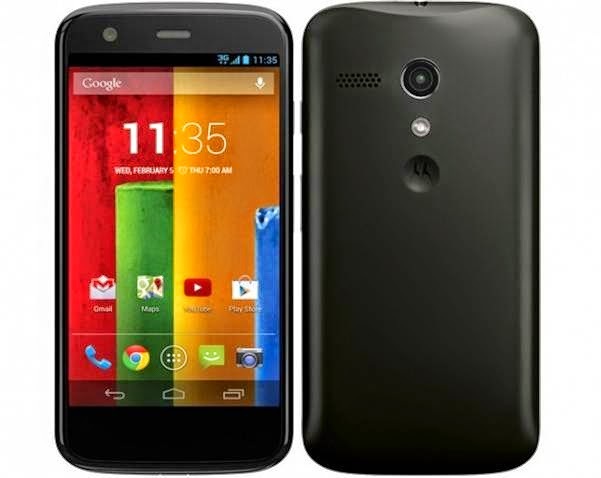 It has continuously manufactured and delivering best mobile devices on the planet and has now come up with the latest budget Android phone Motorola Moto E. This amazing Motorola device which has a dual SIM support makes mobile communications easy. The phone has got a sharp display with water-resistant splash guard and Corning Gorilla Glass display to ensure long durability. Now gone are the days when you have to worry about the water splashes or mere scratches on the screen. It is giving a tough competition to the Xolo Q610S. • 4 GB of internal memory which is expandable up to 32 GB via a MicroSD card. Micromax stands among the leading manufacturers of smartphones and tablets and with most of the top brands coming out with budget Android smartphones running on the latest versions, Micromax too has something to offer. 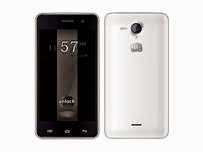 Their latest phone Micromax Unite 2 is in demand these days because of some amazing features that it has got. 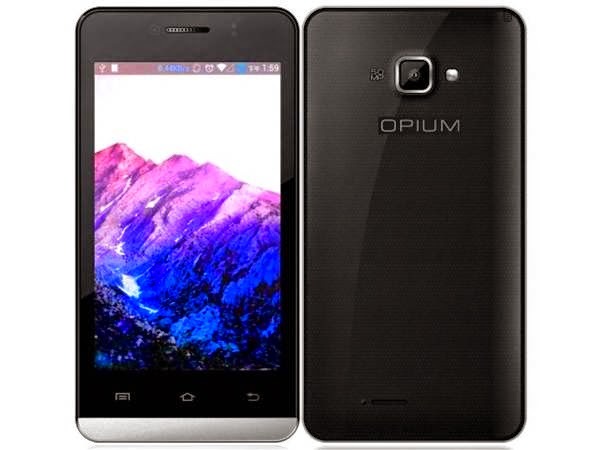 Karbonn has launched its opium range with two Smartphones namely N9 and N7. Both the models are exclusively available on e-commerce websites and are priced below 10K. The Opium N9 has better specifications and is a tough competition to the Xolo Q610S. Asus, a Taiwan based company has been launching high-end smartphones with ergonomic designs. It has expanded its wings with the latest Android smartphones in the Zenfone series. Asus Zenfone 4, launched a few weeks back is proving a tough competition for all other smartphones in this range. The phone is small but is packed with numerous features within. Let’s have a look at the key features of the phone.